Arsenal stars Alexandre Lacazette and Petr Cech believe that a Europa League title will ensure that Arsene Wenger sees out his contract at the Emirates. 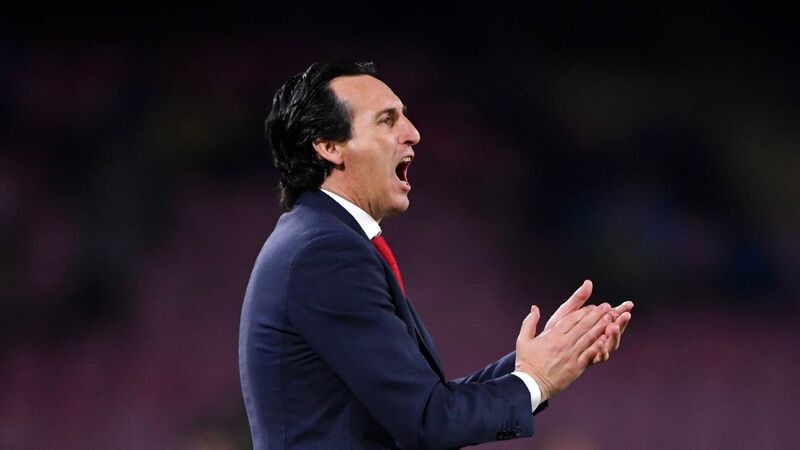 Despite a disappointing season thus far, the Gunners progressed to the semifinals of the competition on Thursday after a 6-3 aggregate victory over CSKA Moscow. "It can be the way to keep the manager because he did so much good for the club. It will save our season because in the Premier League we are not doing well," Lacazette told reporters. 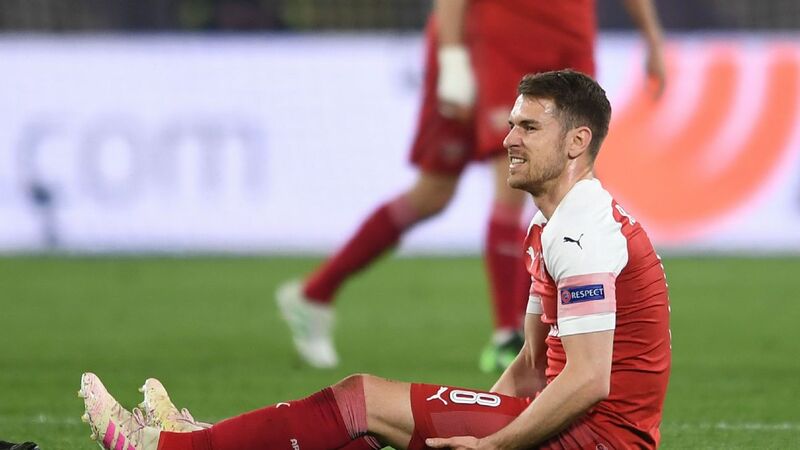 Arsenal advanced to the Europa League semis on Thursday. Atletico Madrid, RB Salzburg and Marseille will also join Arsenal in Friday's semifinal draw, with Lacazette especially determined to play in a potential final in his own home city of Lyon. "I really want to be in the final to play in front of my family and friends but it's not only that -- I came to Arsenal because I want to win trophies," said Lacazette. Arsenal currently sit sixth in the Premier League, 13 points off the nearest Champions League spot. 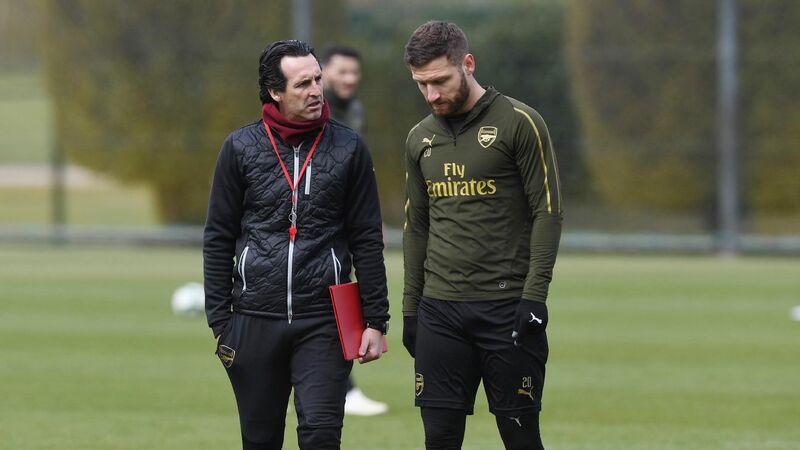 Goalkeeper Cech agreed with Lacazette's assessment, saying: "There is a big responsibility for everyone because we know with the position we are in the league. "Someone would have to have a big meltdown in the last seven games to give us a chance to sneak into the top four. "We know this is our chance to book our Champions League spot but, not only that, you play a European competition for a cup and for a cup the club has never won. This is another opportunity to add a great trophy to the cabinet. "You need to keep the progression. You keep that not only on the pitch but by winning things. A club of Arsenal's size and history belongs in the Champions League."